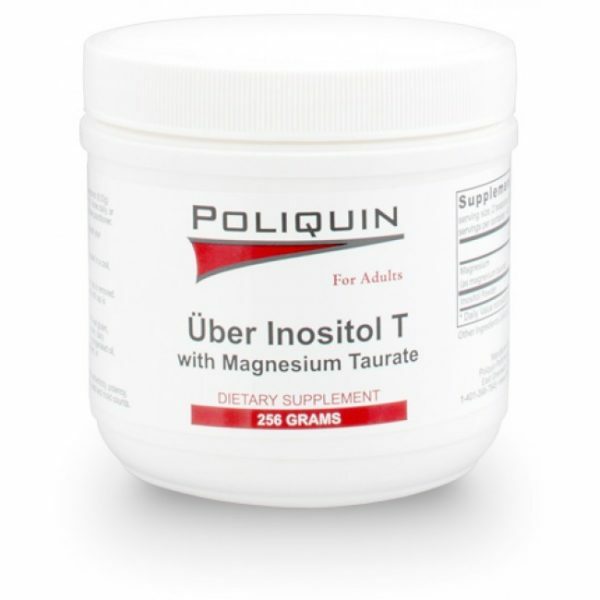 Inositol has been found to play a key role in seretonin function and recent studies suggest it is very effective for stabilizing moods. Uber Inositol combines inositol and magnesium taurate for individuals needing to restore their magnesium levels. This formula may benefit anyone who has trouble sleeping, anxiety, or mood issues.